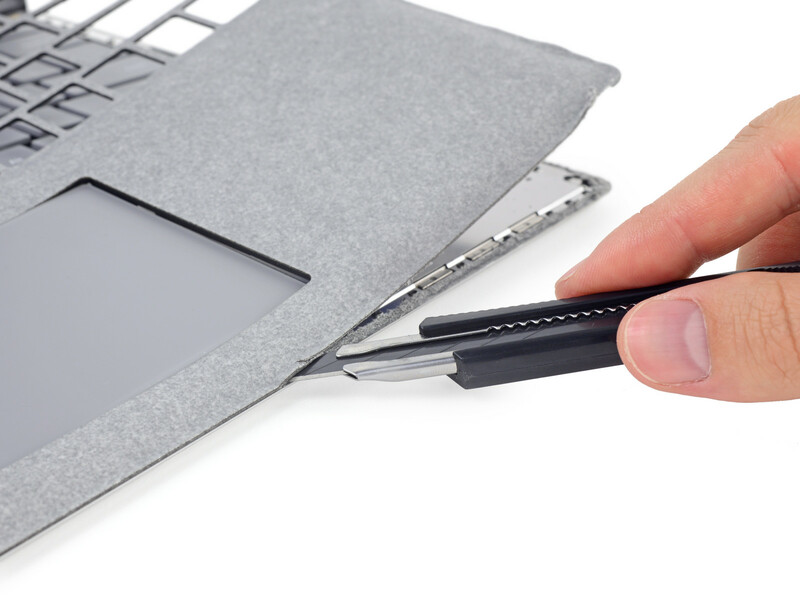 Want to crack open a Surface Laptop? You'll have to destroy it with a knife first. A 3:2 notebook from Microsoft may sound tempting, but potential buyers will have to thoroughly consider which SKU would be best if iFixit's recent teardown is any indication. 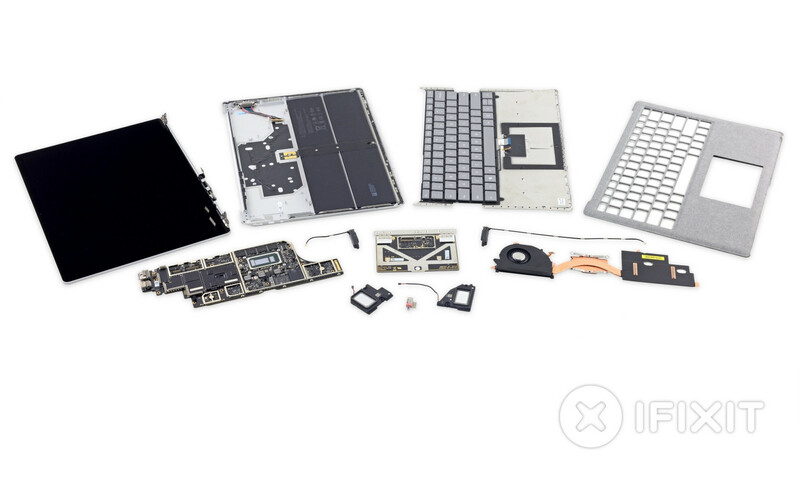 According to the source, the Surface Laptop is not only extremely difficult to service and repair, but it has soldered RAM and SSD modules to make it essentially non-upgradeable. This is perhaps unsurprising as the Surface family of portables has always been user-unfriendly when it comes to maintenance. The iFixit procedure even requires destroying the notebook first by separating the Alcantara layer from the metal underneath and snapping several plastic clips in between. Only then can the base be meticulously taken apart with a sharp edge to reveal the battery and motherboard within. 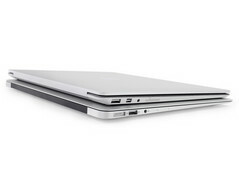 Unsurprisingly, the repairability score of the Microsoft notebook is a zero out of ten. Ultrabooks in general are usually more difficult to service than large gaming notebooks, but the Surface Laptop definitely takes this to a new level. Recent models like the HP Spectre 13 and XPS 13 may still be tricky to service, but they at least have screws on the bottom and carry removable M.2 SSDs if owners need to recover data. HP in particular advertises the ease of serviceability of its latest EliteBook convertible as a distinct advantage over the Surface Pro series. Expect our full review on the Surface Laptop in the coming days.